Silver Falls State Park sits at the foothills of the Cascade mountain range in Oregon and reaches over 9,000 acres of dense, mossy forest. Since its official inception in 1933, the park has been drawing visitors from all over the nation who come to experience what it’s like to walk behind powerful waterfalls. The Trail of Ten Falls Loop Hike is the main attraction at the park, bringing hikers along 8 miles of trail with ten waterfalls along the way — each of them hypnotizing, refreshing, and unique. 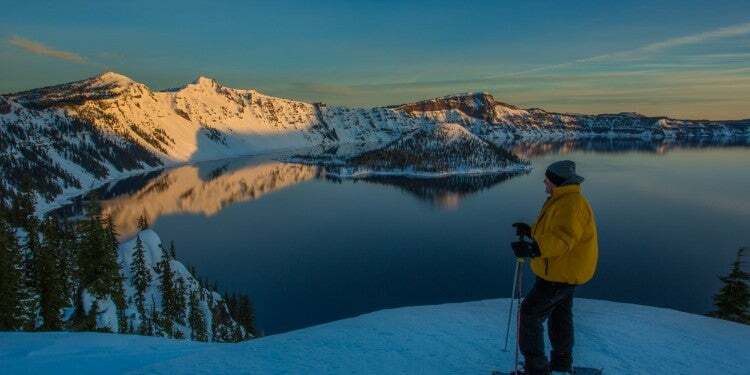 There’s a reason this park is called the “crown jewel” of the Oregon State Park system. 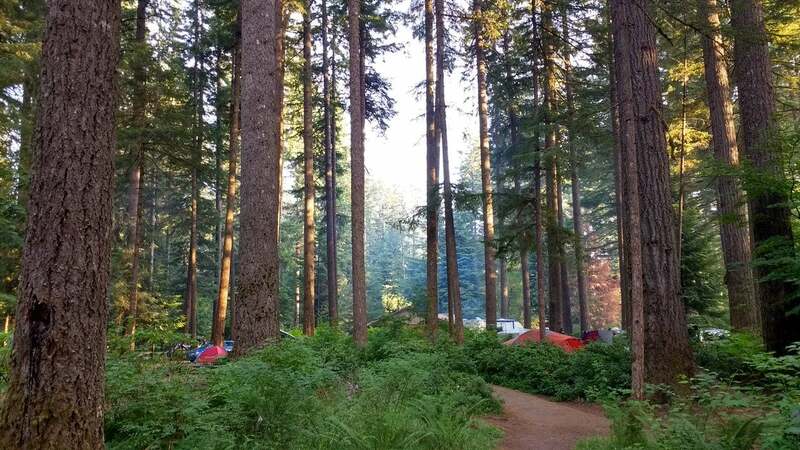 Silver Falls State Park welcomes over one million visitors with over 80,000 campers spending the night each year. 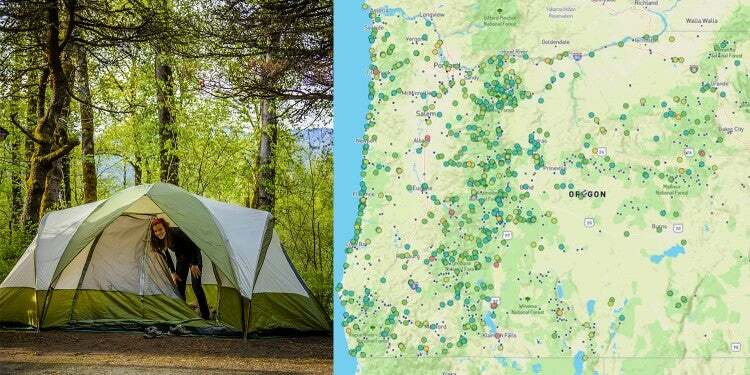 With those kinds of numbers, it’s certainly a destination that’s worth putting on your camping radar. 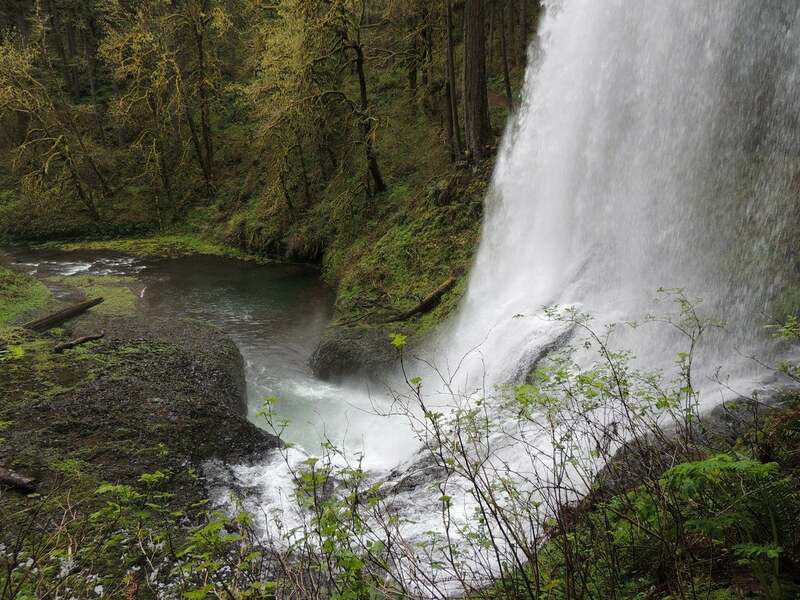 And considering Silver Falls State Park’s popularity, you’ll definitely want to plan in advance. 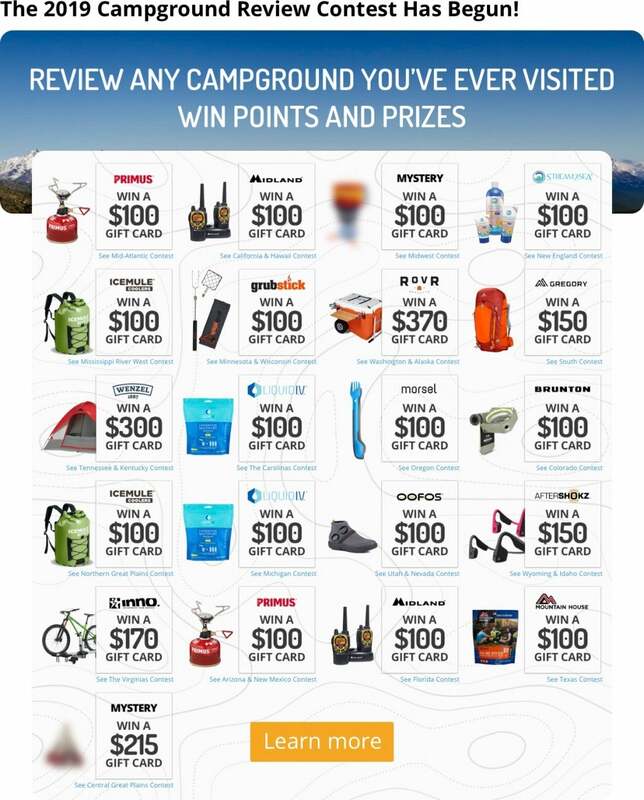 We’ve rounded up 6 pieces of valuable advice from The Dyrt Campers that’ll give you the inside scoop on this outdoor gem. Image from The Dyrt Camper Tj B. The Trail of Ten Falls guides hikers through gorgeous Douglas Firs, lush forest undergrowth, along creeks, and of course, past swoon-worthy waterfalls. This is moderate hike with rolling elevation gain of 1,300 feet, but it still rewards with idyllic views that’ll become emblazoned in your fondest memories. “Very busy, but if you wait until afternoon to hike the traffic thins out considerably…” – Barry S.
This is the ultimate event venue for any couple who shares a love for the great outdoors.There are over five locations around the park that serve as the perfect backdrop for “I do’s”. Those looking for a romantic, antique vibe might want to consider the South Falls Lodge, a historical building from the 1940’s. Drake’s or McKenzie Meadow is ideal for couples who prefer quiet locations in open spaces, while Smith Creek Hall and Big Leaf Dining Hall offer large indoor spaces for more traditional gatherings. Bonfire Courtyard has a distinctly different flavor with its no-fuss picnic tables and fire pit area. 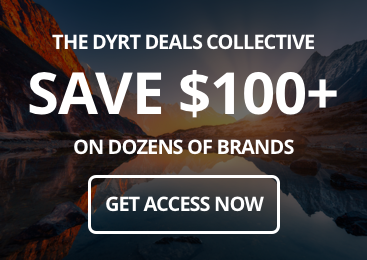 “Book at least a year in advance as it is popular, and the cost is fairly reasonable.” — The Dyrt Camper Tj B. – Image taken by The Dyrt camper Aria R.
There are three trailheads at the start of the hike; they’re located at the top of waterfalls, which means you can expect your shoes to get wet right away. The trail ascends 800 feet as it winds through the canyon and eventually takes you behind the legendary 177-foot mass of pouring water at South Falls. 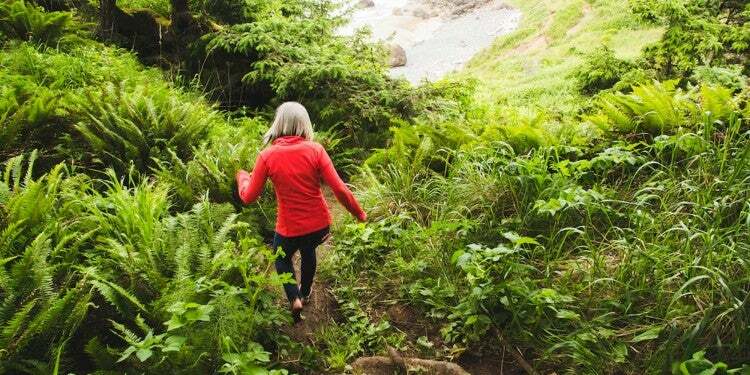 It’s worth noting that this particular trail is for hikers only — no pets or bicycles allowed. While the 7.2 mile hike is wonderful in its entirety, there are also plenty of connecting paths that can be taken to shorten the distance. “Hiked for 5 hours! 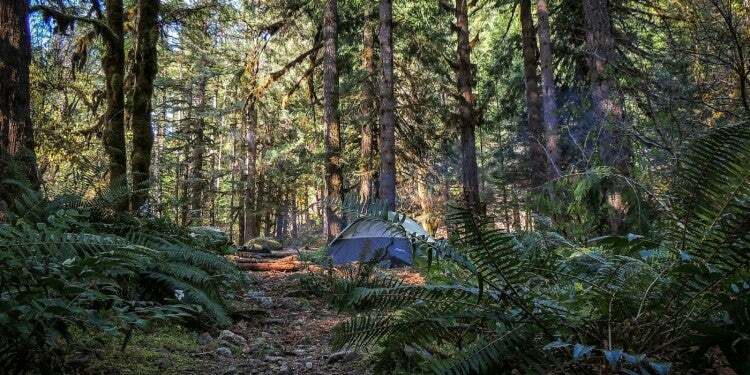 BEWARE: It’s WET, so bring your wet weather gear, and good, sturdy hiking shoes for slippery terrain.” — The Dyrt Camper Melissa L.
With over 9,000 acres of sprawling, rugged land in this park, it’s no surprise that it comes with all sorts of bonuses, including an entire array of charming tent-alternatives where you can spend the night. Lodge rooms are available at the Conference Center with meal-purchasing options for breakfast, lunch, and dinner. 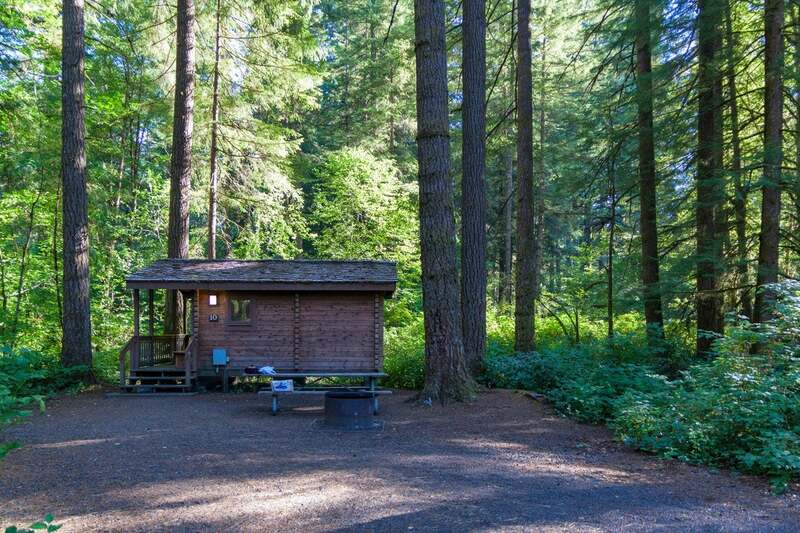 Those looking for more seclusion can consider the Upper Smith Creek or Lower Smith Creek cabins with amenities such as traditional beds, private bathrooms, showers, and coffee makers. The newly renovated Calypso Cottage is slightly more swanky, with a kitchen area, living room, and jetted bathtub. “We stayed in a rustic cabin at this park and it was perfect. Two full beds and two small bunks make for an affordable spot for friends to gather. Book in advance because it fills up fast. The cabins are basic, but do have electricity.” – Candice B. – Image taken by the Dyrt camper Graham C.
Silver Falls State Park is a wonderful place to enjoy nature with your loved ones. 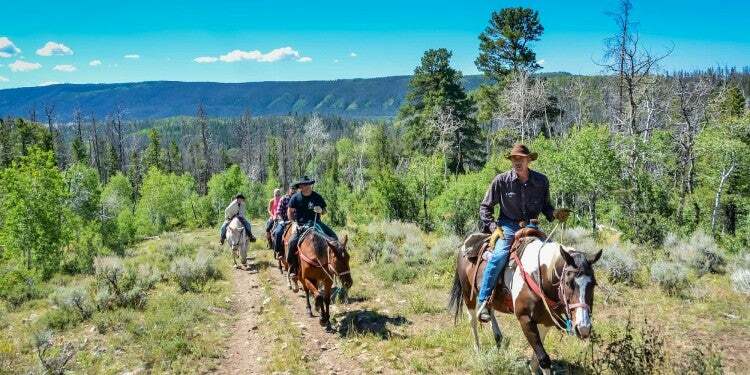 There’s no shortage of things to do, from hiking, fishing, wildlife sightings, bicycling, horseback riding trails, park ranger presentations, and various events throughout the year including “Owl Prowls”. The park is open throughout the year with an online reservation system for its many facilities and campsites. “Hiking behind waterfalls… come on! This place should be at least a National Monument but then again if it was it would not have free hot showers!!! Electrical hook ups and water at your site.. stop spoiling us!” – Michael K.
With so many visitors on the park grounds every single day, Silver Falls might be considered as a place for communities rather than a destination of solitude. The campgrounds are situated near each other, creating a watering-hole of sorts for outdoor enthusiasts. Strike up a conversation with a fellow neighbor or hiker about the remarkable scenery surrounding the area, and you might just come away inspired in a whole new way. “Check out the little store down the road. They have live music Friday nights and beer and ice cream are great after a long hike.” – Ashley Y. Crystal is the type of person that is ready at a moment’s notice to try anything new. 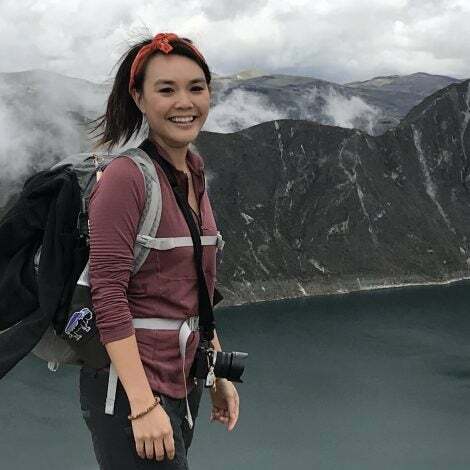 When she is not trekking internationally, she enjoys camping and watching Japanese anime with a hot bowl of ramen. Her ideal journey starts with food but ultimately revolves around people, culture, and their stories. She writes all about her learnings on her adventure travel blog, The Petite Adventurer.